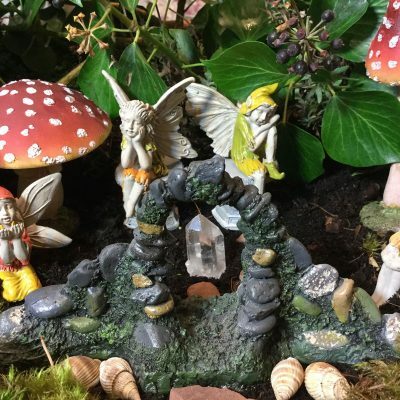 Boundaries, hedges & gateways create magical spaces in between our world & that of the fairy realm. 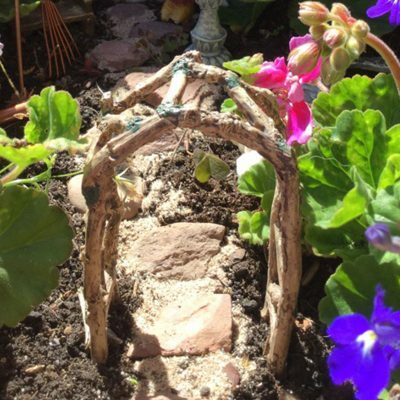 Garden borders frame & protect the sacred space while offering privacy. 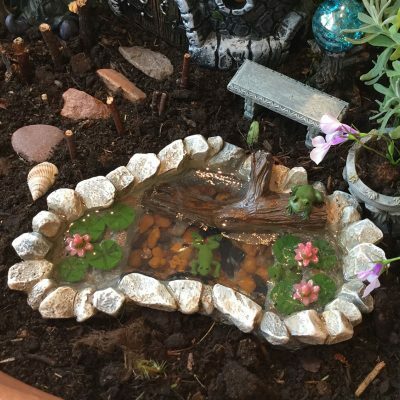 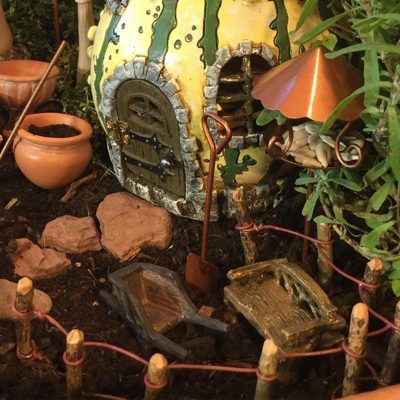 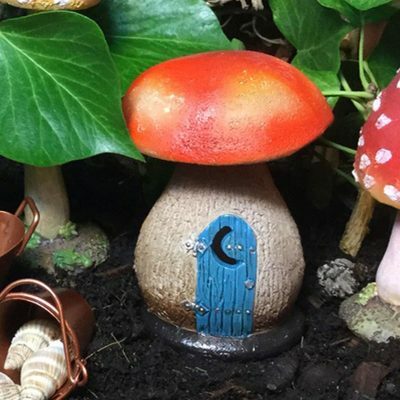 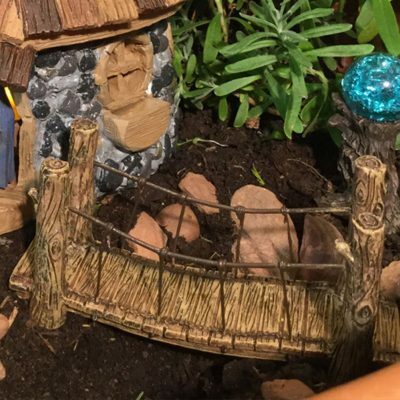 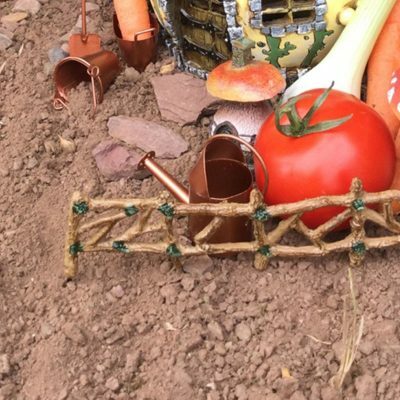 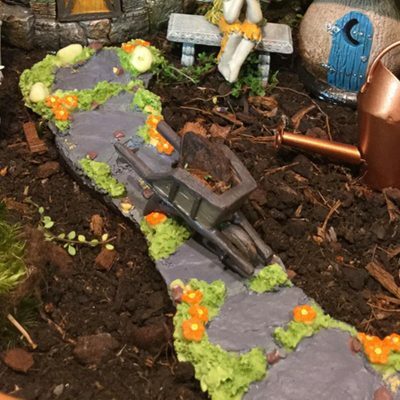 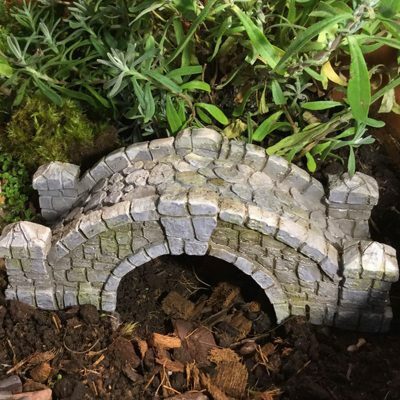 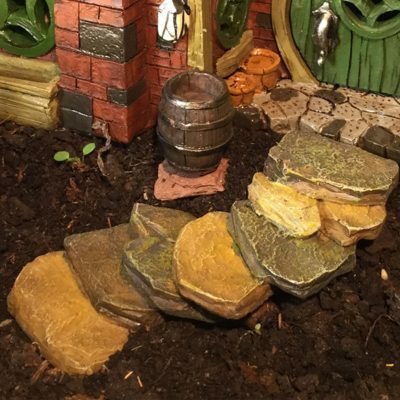 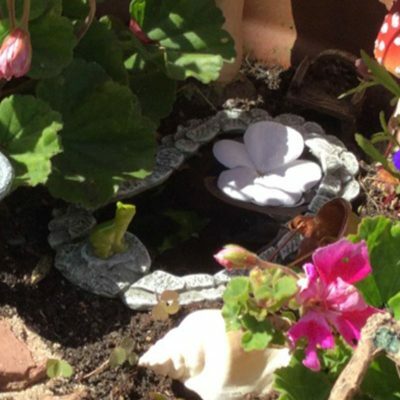 Frame your fairy garden with mini fencing & archways. 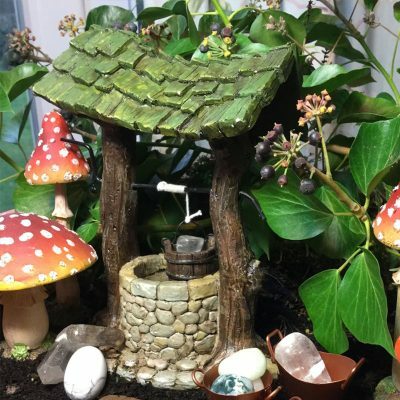 Link the realms with bridges & pathways leading the fey to a magical wishing well or a frog pond at the bottom of the garden.